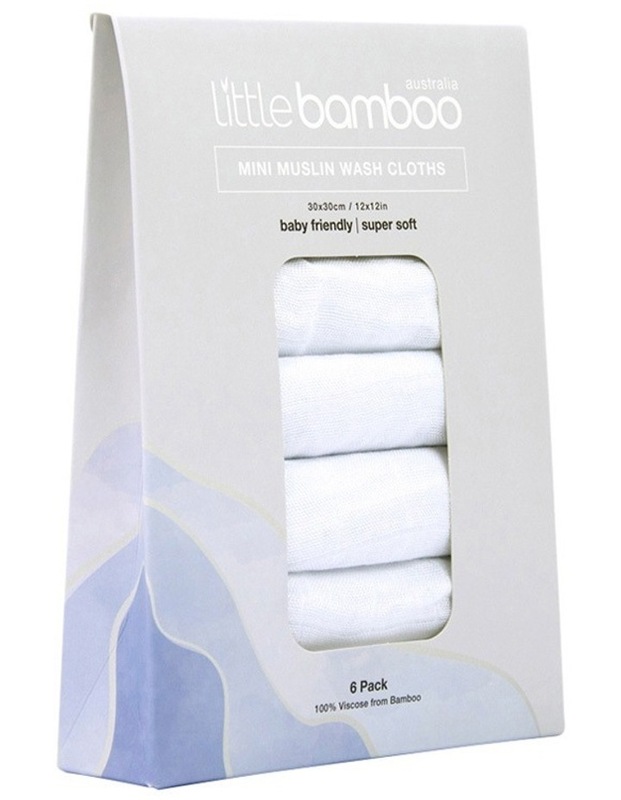 Made from 100% Viscose from Bamboo, they're silky and smooth, perfect for newborns or those with sensitive skin - and a handy hint - they're great for removing makeup too! Beautifully boxed to gift to new parents - or yourself.6 wash cloths per packSize 30 cm x 30 cm (12in x 12in) per wash cloth. 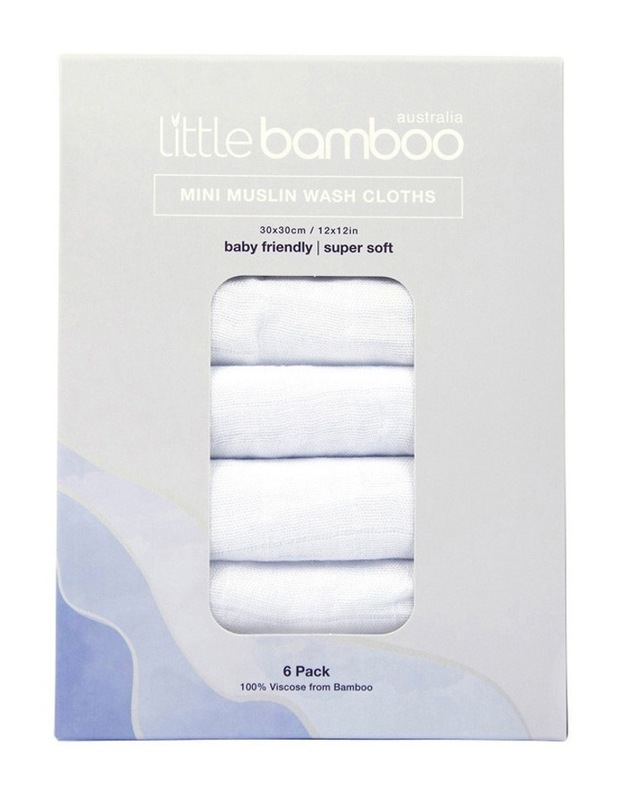 Perfect for newborn and sensitive skin.